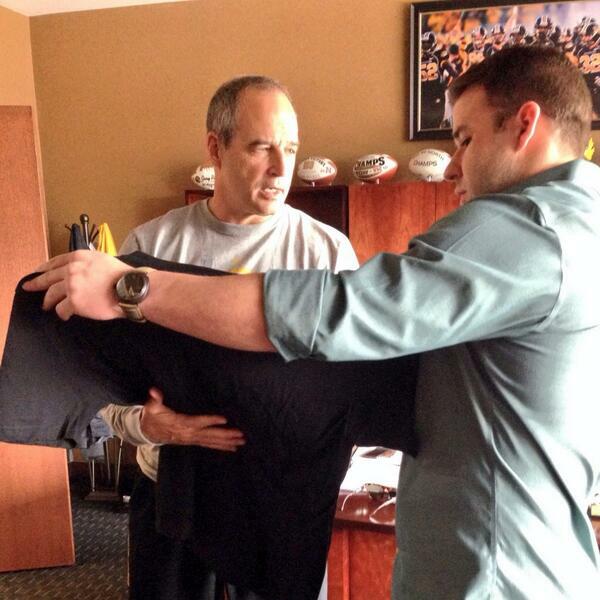 Showing Coach Pinkel 10Star Apparel’s exclusive tee for Mizzou! We are hard at work creating exclusive t-shirts for my alma mater! Can’t wait till football season! ← Check drop off @ The Children’s Place!